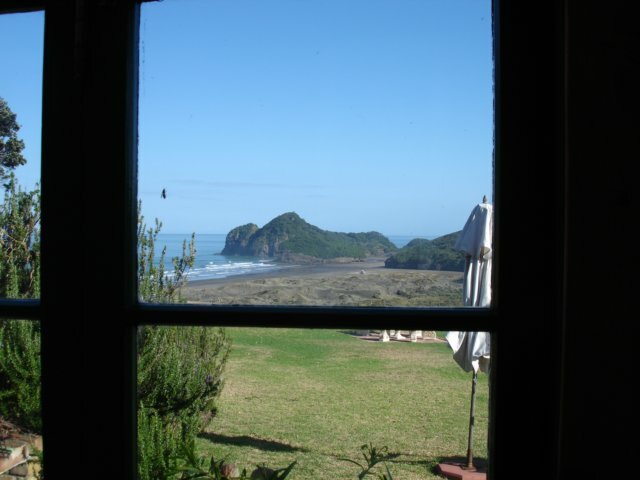 A view from Turehu cottage onto the Xena Beach. You can even see it from the toilet! LOL! What better can you have when you are in a need of something!